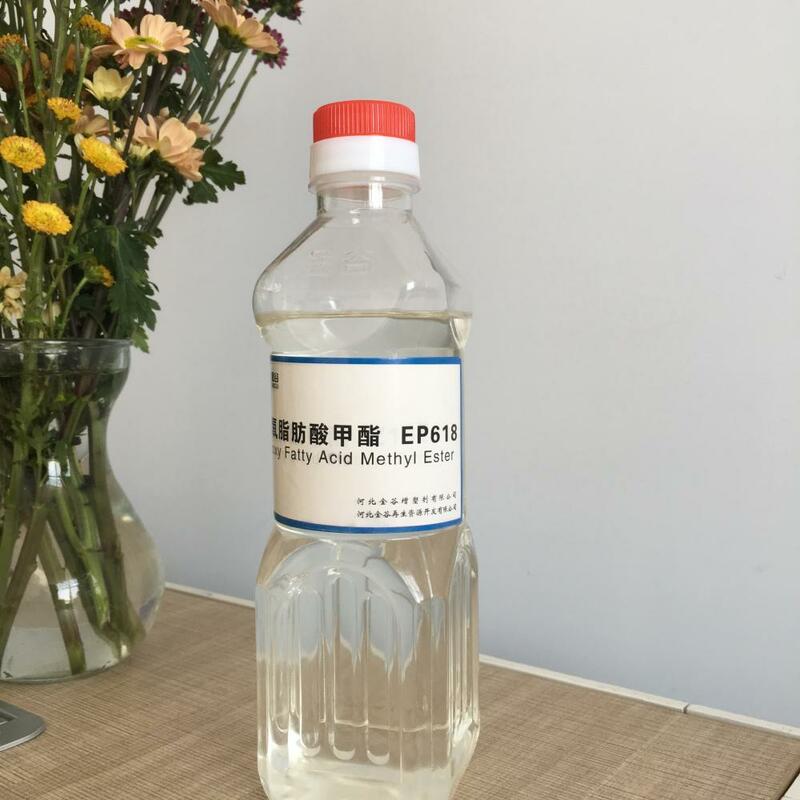 Epoxy Fatty Acid Methyl Ester is a kind of bio plasticizer, and it is made of plant acid oil. 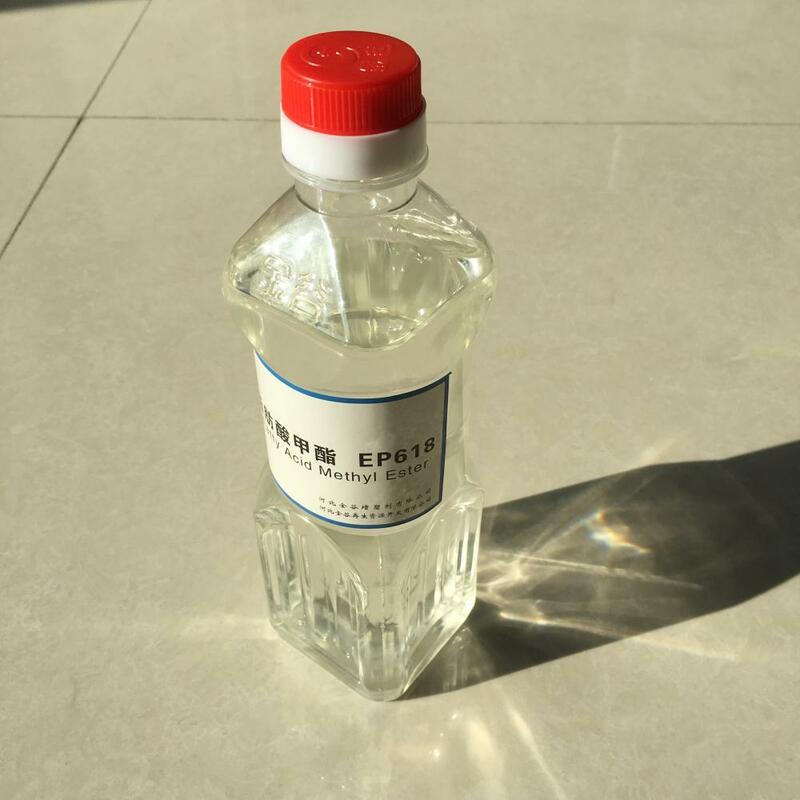 It is a kind of seconday plasticizer, and partly replace the primary plasticizers, like DOP, DOTP, DBP, and other Pvc Plasticizers. Because of its lower price than DOP, now more and more customers are using EFAME in their PVC products to reduce the production cost. EFAME has excellent compatibility with PVC resin. It improves the physical properties of the product and prolongs the aging time obviously, and enjoys good synergistic effect with the metal stabilizers such as barium, cadmium, zinc. 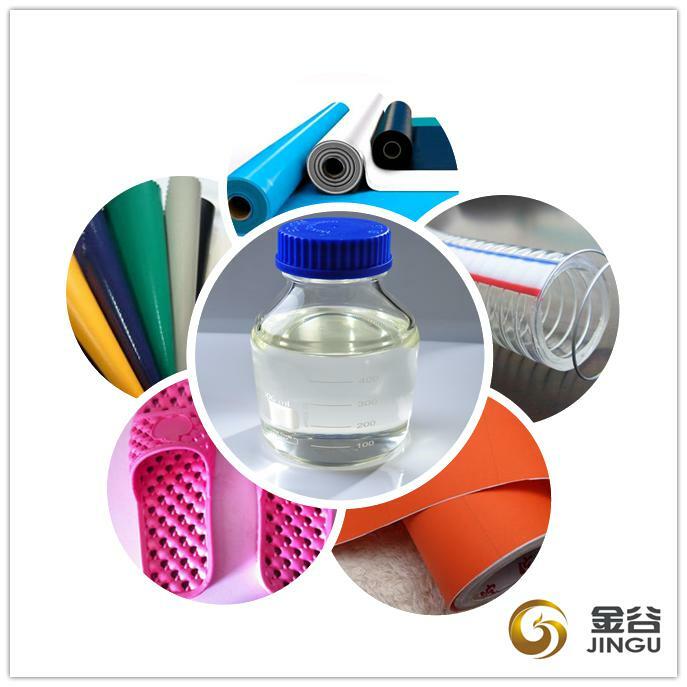 EFAME is widely used in PVC calendering film,PVC foaming artificial leather, garment leather, wire and cables, disposable PVC gloves, children toys, infusion tube, medical appliance, refrigerator seals, food packaging film, flooring leather, advertising cloth, recycled plastic granules etc. 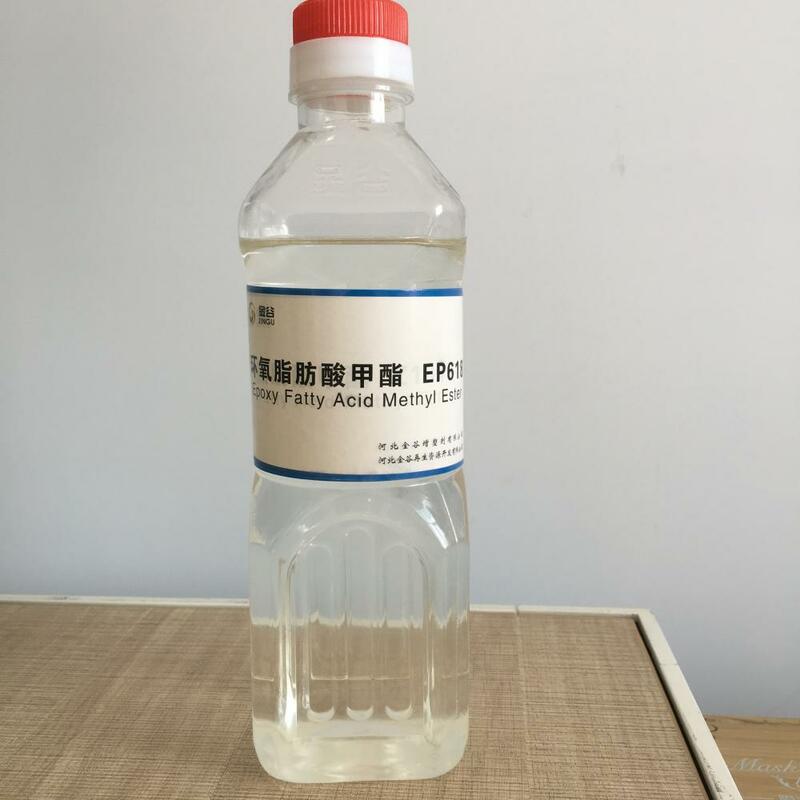 EFAME has excellent lubricity, compatibility, dispersion, can be used as surfactant, dispersant for epoxy coatings, epoxy resins etc. Looking for ideal Bio Plasticizer For Pvc Manufacturer & supplier ? We have a wide selection at great prices to help you get creative. All the PVC Bio Plasticizer are quality guaranteed. 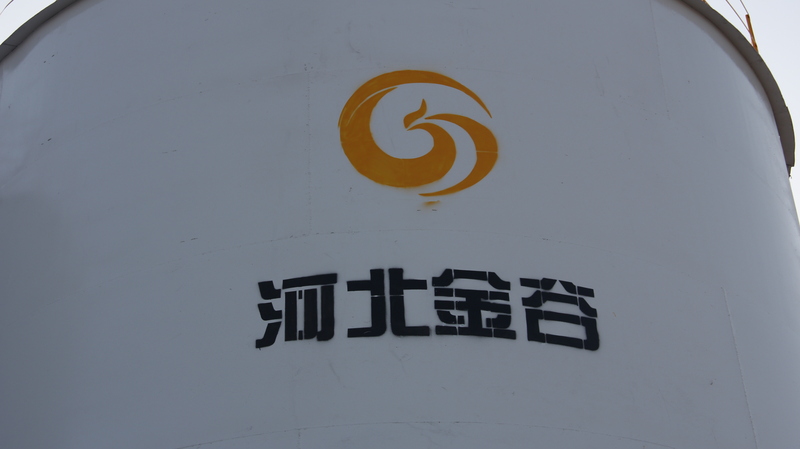 We are China Origin Factory of Bio Pvc Plasticizer. If you have any question, please feel free to contact us.